© lexi Roberts. All rights reserved. 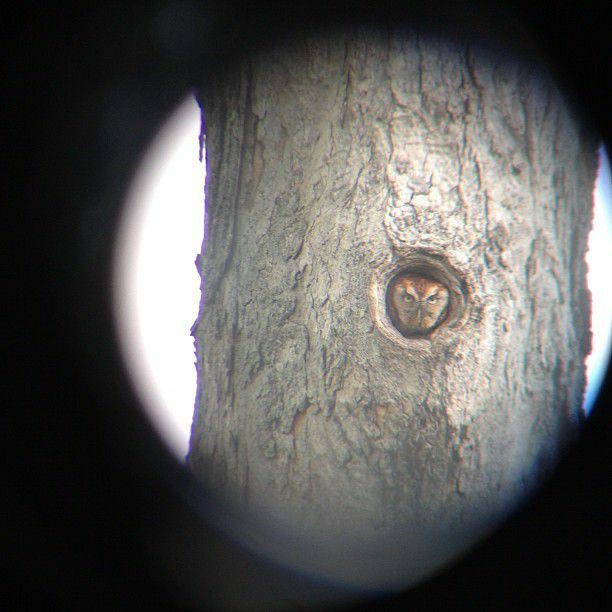 Aligned my camera with binoculars in order to get this beautiful shot of this chilling Owl's stare. Date Uploaded: May 1, 2012, 4:12 p.m.